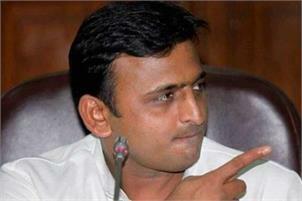 Lucknow, Latching on to the claim by a US-based cyber expert that the 2014 Lok Sabha elections were “rigged”, Samajwadi Party president Akhilesh Yadav Tuesday questioned the use of electronic voting machines when even the more advanced nations were not using them. She suggested that paper ballots should be used in the next election. Yadav was talking to reporters after garlanding a statue of Jnaneshwar Mishra to mark the Samajwadi Party leader’s death anniversary.